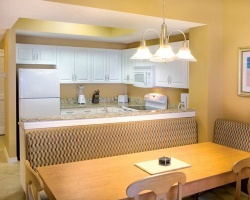 What’s Your Destin Timeshare Worth? 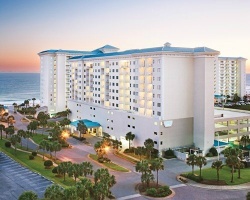 *Wyndham Vacation Resorts at Majestic Sun* is located on the snow-white sand of Miramar Beach, offering unforgettable views of the Gulf of Mexico! Water sports are abundant, ranging from scuba diving to para-sailing. If you are a fisherman, come visit what is known as the luckiest fishing spot in the world! If shopping is your game, the Silver Sands Factory Outlets will keep you on your feet with more than 100 outlets to peruse. 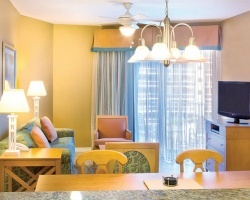 Discover more about this and other fantastic Wyndham locations by visiting www.clubwyndham.com. *RCI Gold Crown Rated* Featuring beautifully appointed floating accommodations. Annual usage is based on points, with 84,000 points per year included in the sale. 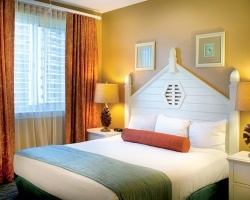 Points can be used to stay at this wonderful resort or any resort in the Wyndham network. For more information or to make an offer, please submit the inquiry form. DestinTimeshareResale.com is not affiliated with any timeshare resort, management company, HOA, or developer. DestinTimeshareResale.com is an independently owned and operated website specializing in the sale and rental of timeshares on the secondary market.